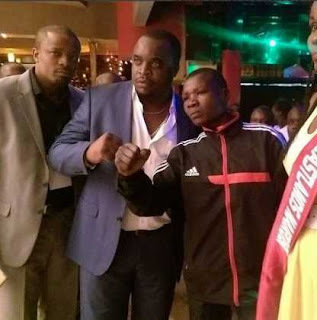 The carnivore restaurant was yesterday filed with top personalities in Kenya where an event dubbed #Boxing UnderTheStars went down. The event which was organized by Miss Eastlands Nairobi Eveleen Mingoye and Skippers Boxing Promotion was to raise funds for the ailing Conjestina Achieng. 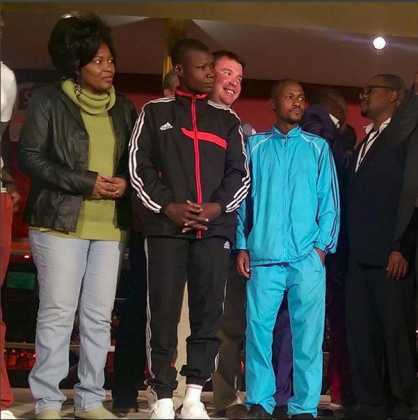 Those in attendance were Nairobi Senator Mike Sonko, Machakos Governor Alfred Mutua, Nairobi Women Rep Racheal Shebesh, former middleweight champion Conjestina Achieng among others. According to the organizers, the contributions were more than enough and everyone was happy to support former Kenyan champion. 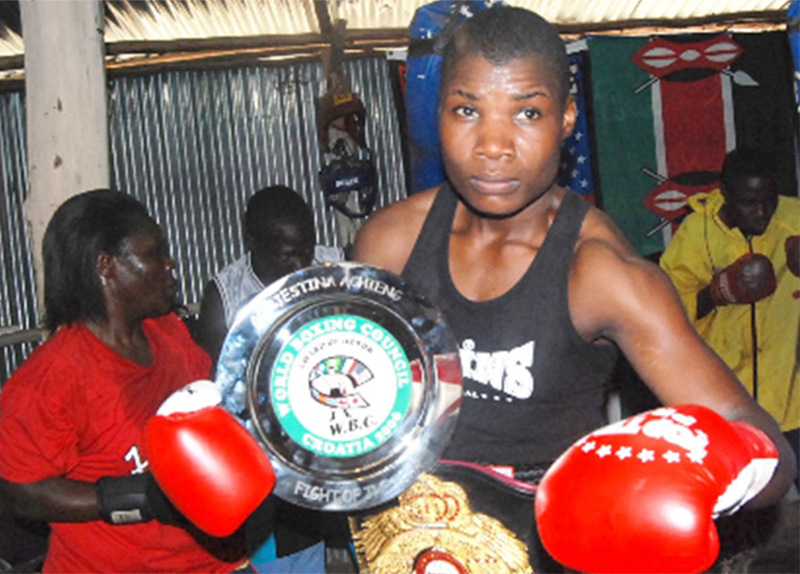 Conjestina needed close to Ksh2 million per two weeks for her psychotherapy in India. Ms Mingoye and her legal advisor have communicated with an Indian doctor who has agreed on the terms of treatment. The 38-year-old was recently beaten by a mob and left with severe injuries after she went to intervene for a thief who was being beaten by a mob.